Hair once lost is very difficult to get back. One needs to start taking action in time to ensure that hair loss is controlled. 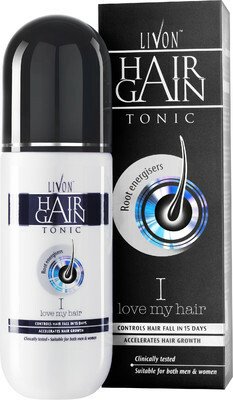 With Livon Hair Gain Tonic, you can stop worrying about hair fall and concentrate on keeping your precious hair. 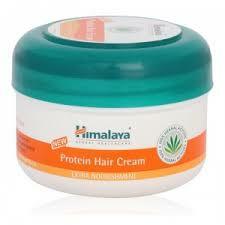 It is a breakthrough formulation which addresses hair fall and also stimulates hair growth. Clinically tested by dermatologists and a result of advanced research, Livon Hair Gain Tonic controls hair fall in 90 days. With Livon Hair Gain Tonic, the Anagen (growth phase) to Telogen (rest phase) ratio gets balanced, which helps prevent hair follicle shrinkage, thereby controlling hair fall. Livon Hair Gain Tonic helps to control hair fall in 90 days. 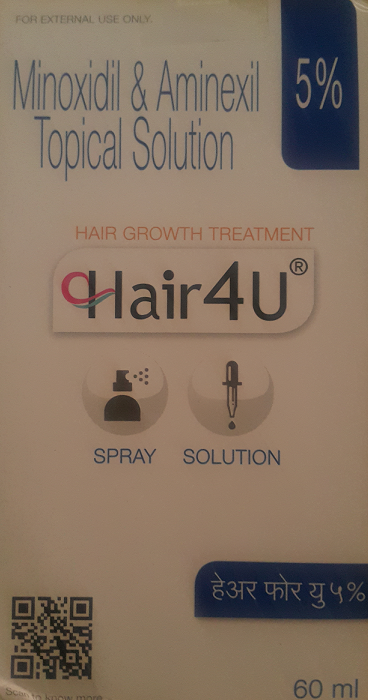 With the help of Livon Hair Gain Tonic, poor blood circulation, ageing and shrinkage of hair follicles is controlled which stimulates healthy hair growth. 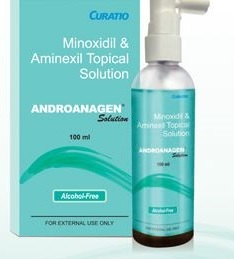 Here, the team of experts will be there to guide you towards the best way to effectively control your hair fall problem. You will get expert advice on how to use Livon Hair Gain Tonic, how to get the best results from the product, solution to any concerns you have and more. Call the Hair Experts at 1800 419 0088 toll free and register for the 90 day program free of cost.